← I’m Not Lost: I’ve Been Dining on the Beach in Aruba! 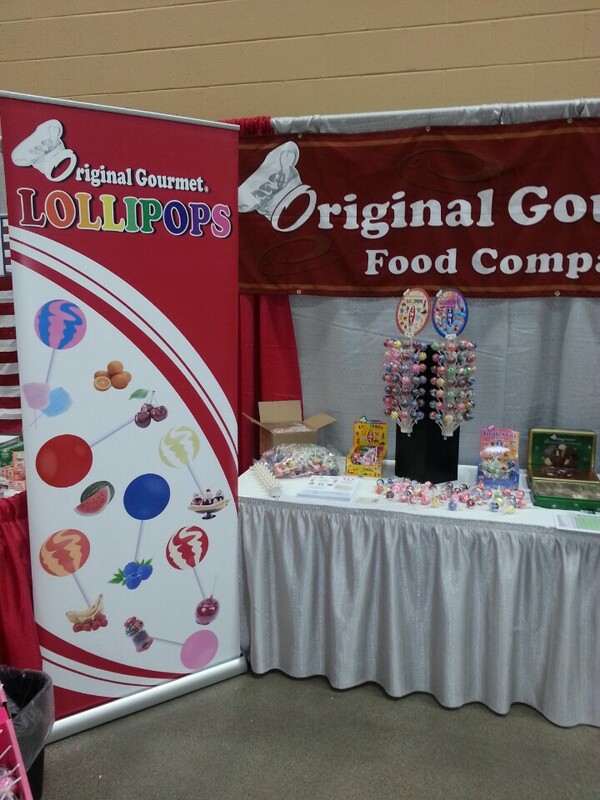 Look for Original Gourmet Lollipops at Hy-Vee locations throughout the Midwest. Plus, a chance encounter with a lollipop-loving Olympian! Responses like these are a constant reminder that we have an awesome product at Original Gourmet. I even received a brand new Metrokane Rabbit wine aerator in exchange for a cotton candy lollipop – my blockbuster trade of the day! 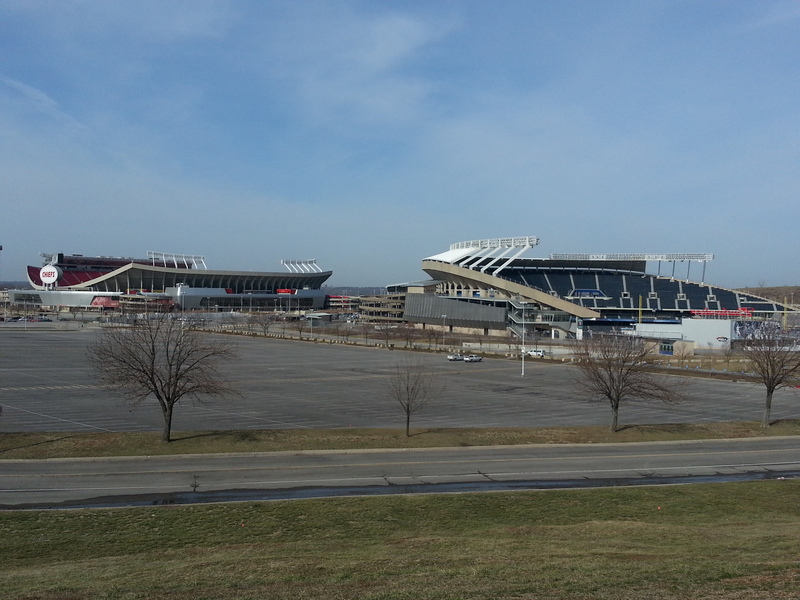 After a quick ride to Kansas City for an appointment, we were homeward bound. I had the pleasure of sitting next to Canadian Olympic softball pitcher Danielle Lawrie. She’s a fan of Original Gourmet Lollipops and said she loves them when she’s traveling. Danielle leaves this week to join her team in Japan for the next 9 months, so I had to hook her up with a stash of her favorite flavors for the trip (Cotton Candy & Blue Raspberry). The only downside — she was so humble and awesome that I can’t heckle her brother at the next Blue Jays/Red Sox game I attend. Keep it poppin’ in Japan Danielle!